Researchers Achieve a Breakthrough in Quantum Computing; Excited about It? If you are one casual tech enthusiast who just happened to stumble upon this blog, you likely know nothing or little about quantum computing. Developments in this field have supposedly become exciting in recent days as a breakthrough has been achieved according to reports. Some are speculating that quantum computing could already be on consumers’ desktops soon. But what exactly is quantum computing? Should we all be excited about it? What’s the big deal? Is it something that will change the landscape of technology? If you had difficulties understanding quantum theory or quantum mechanics, is there any compelling reason why you should be excited about this recent development? Quantum computing refers to the study of theoretical computation systems that perform data operations using quantum-mechanical phenomena instead of the standard setup used in transistor-based digital computers. These phenomena include the difficult-to-comprehend quantum entanglement and the principle of superposition. Quantum computing does not use data encoded into binary digits. Instead, it uses qubits or quantum bits. Instead of the “either 0 or 1” concept of binary data, superpositions exist such that 0 can also be 1 and 1 can also be 0. It’s already difficult to explain the quantum theory as it is so it would be quite a challenge explaining quantum computing in just one post. For now, we will skip the explanations on the mechanics of quantum computing and focus on the breakthroughs that are said to be paving the way for the creation of real world quantum computers. Quantum computing is said to be the key to the next generation of supercomputers. It is believed to be the technology that will revolutionize computing speed, making it easily possible to crack encryptions that would not be possible with the kind of computers used at present. Incidentally, this technology will make current encryption methods obsolete because it would already be possible to come up with higher level encryptions. Again, we’ll leave the discussion on how quantum computers work for another post but to better understand the concept, we’ll mention some of the things quantum computers can do. One of the most notable capabilities of quantum computers is the reading of secret (encrypted by RSA, Diffie-Hellman, and other protocols in cryptography) messages communicated over the Internet. Because of the extreme computing power of quantum computers, they can already decrypt encryptions created using current technology. Additionally, quantum computers will be extremely powerful that they can better serve the needs of scientists involved in virtual experiments. While they may not be able to simulate the entirety of physics, quantum computers are expected to be capable of processing extremely large amounts of data. Moreover, quantum computers will enable much faster data searching capability. Back in 1996, Bell Labs researcher Lov Grover discovered that a quantum computer has the ability to reduce a million steps to just a thousand when doing a search task involving billions of data. Now, moving on to the more important part of this post – the quantum computing breakthrough. The breakthrough was reportedly achieved by a team of scientists from the University of New South Wales in Australia and Keio University in Japan. This significant breakthrough involves the use of silicon. The researchers modified a standard silicon transistor, the core of all modern-day electronic devices, to achieve computing in quantum bits (as opposed to the classical binary bits). 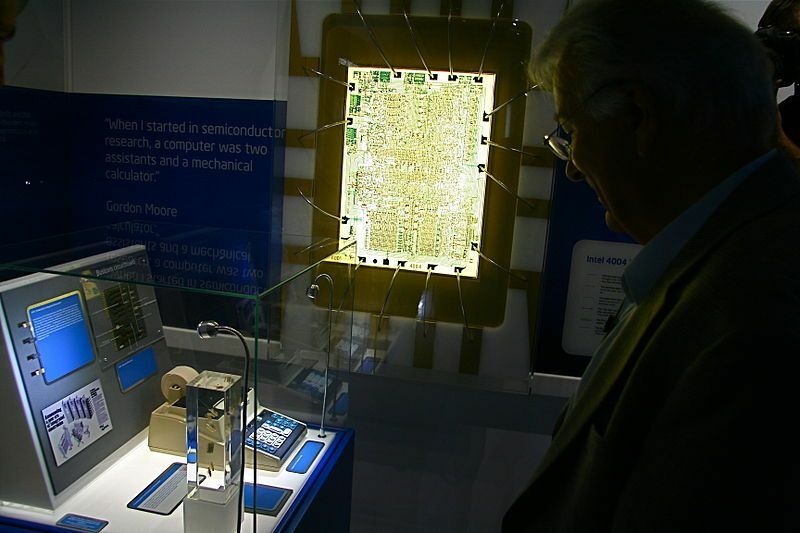 They made modifications to allow silicon transistors to work not with bits but with qubits. Using this modified silicon transistor, the researchers enabled quantum bits or qubits to communicate with one another, making silicon-based quantum data transmission and storage possible. This is the first time quantum bits have been made to communicate with each other using silicon. Essentially, this means that mankind now knows how to create the physical building blocks for a silicon quantum computer, the quantum processor in particular. Considering the relative cheapness and abundance of silicon, it is also possible now to produce quantum computers for the mass market. There have already been previous attempts to enable qubit communication but they employed considerably more expensive materials like cesium and diamond. Aside from being very costly, diamond and cesium are also not compatible with large-scale manufacturing. If you are new to quantum computing and you have just started reading about the topic, you may have encountered some literature asserting that no “real” quantum computer exists yet. 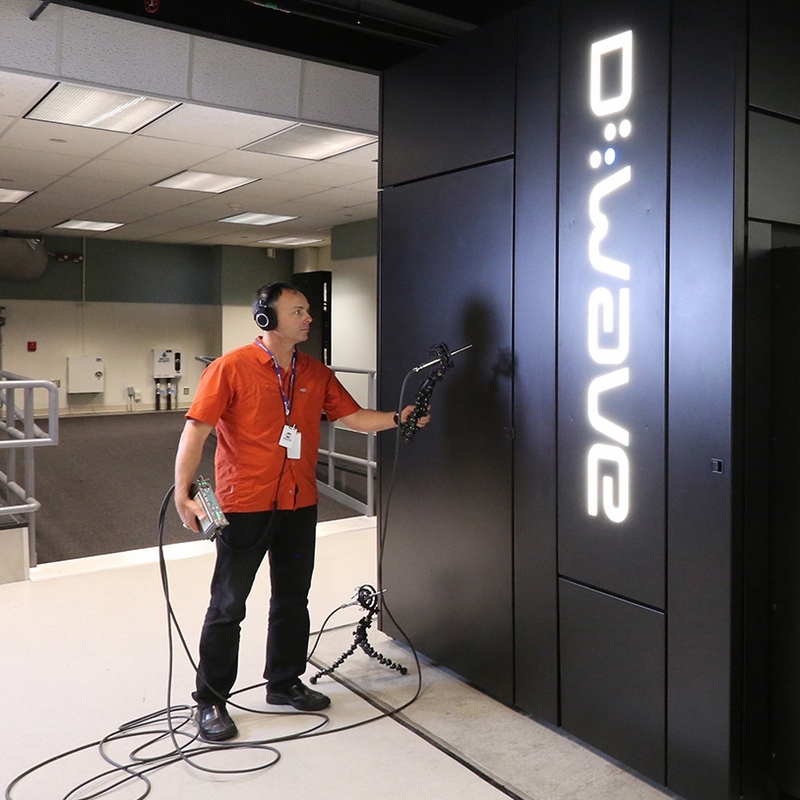 The “quantum computer” created by D-Wave System Inc., the so-called “first quantum computer of the world,” is still being questioned as to whether or not it really is a quantum computer. Nevertheless, D-Wave’s “quantum computer’ already managed to break the 1,000 qubit hurdle this year. There’s still no widely accepted consensus on the existence of a real quantum computer but it is safe to say that there already is at least one system that has been proven to not follow the rules of classical physics as it performs its computing functions (the system created by D-Wave). The realm of quantum computing is not easy to understand. For ordinary tech users, though, what’s important is the idea that it is now possible to create computers that are more powerful than the supercomputers at present, and that these supercomputers can be available to ordinary consumers in the foreseeable future. Quantum computing tech can serve as the solution in bypassing the limitations brought about by the end of Moore’s Law. While a real quantum computer will not be available to the mass market anytime soon, it’s exciting to know that scientists have already made breakthroughs.